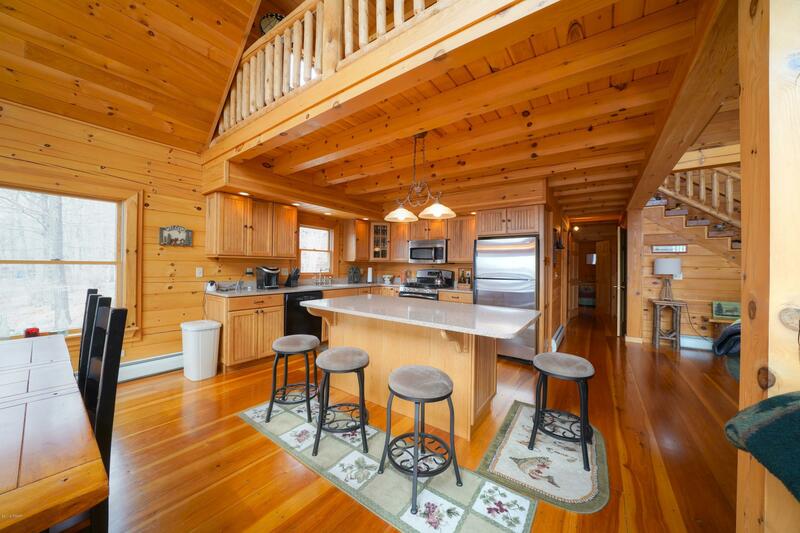 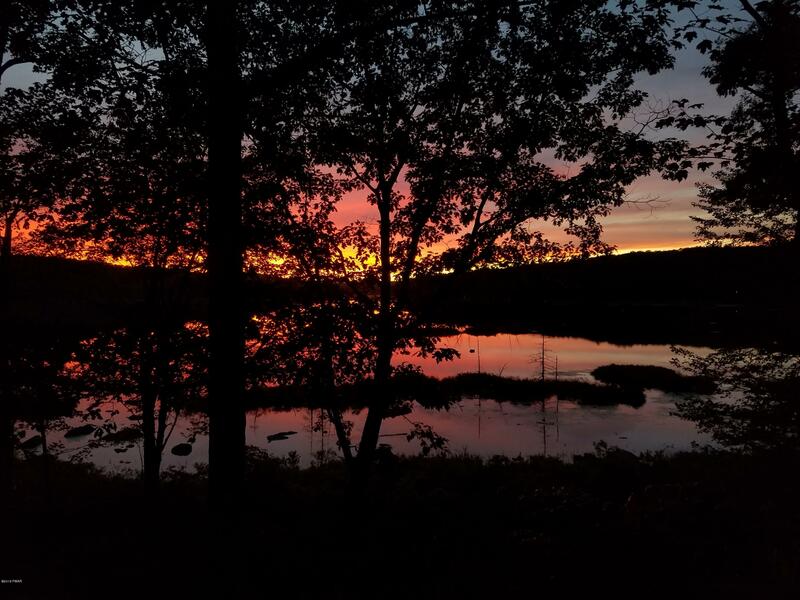 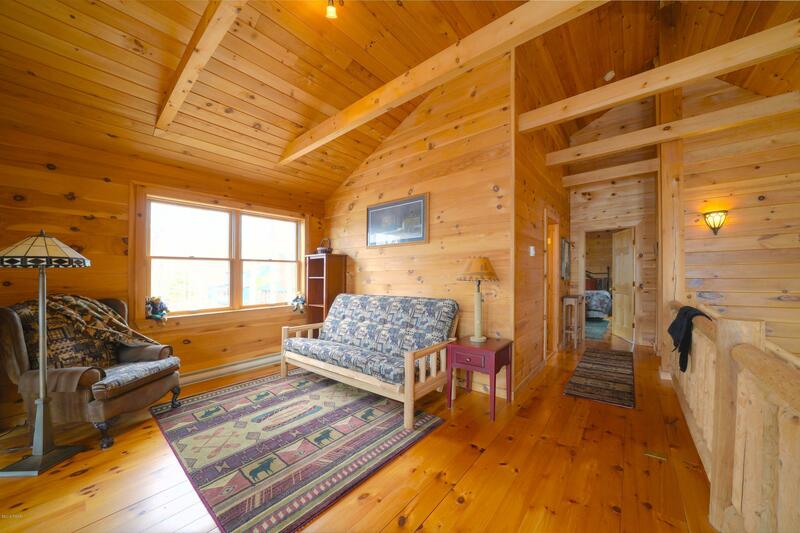 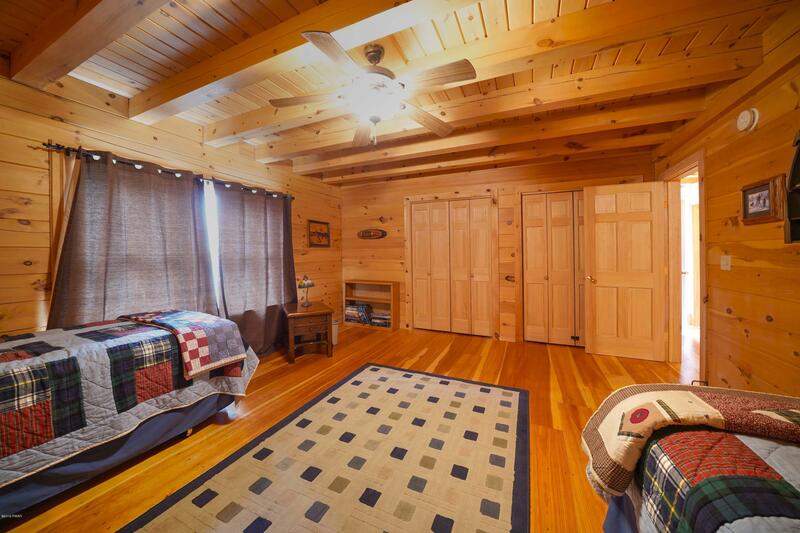 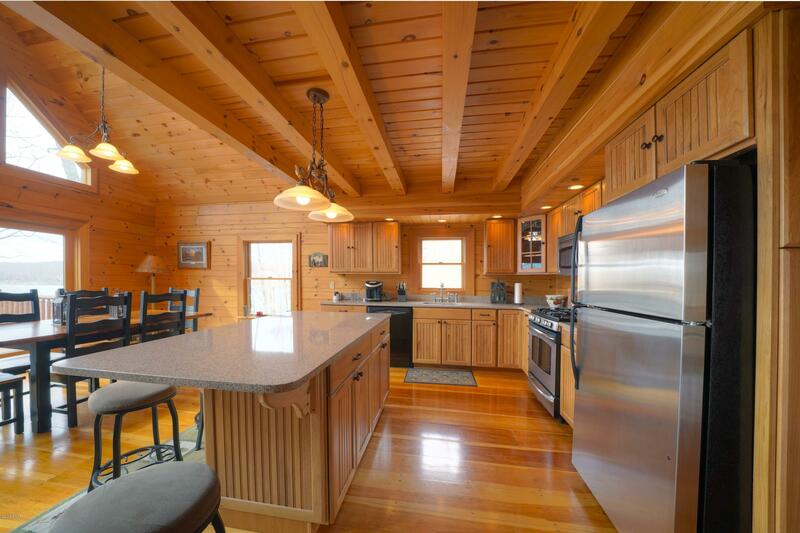 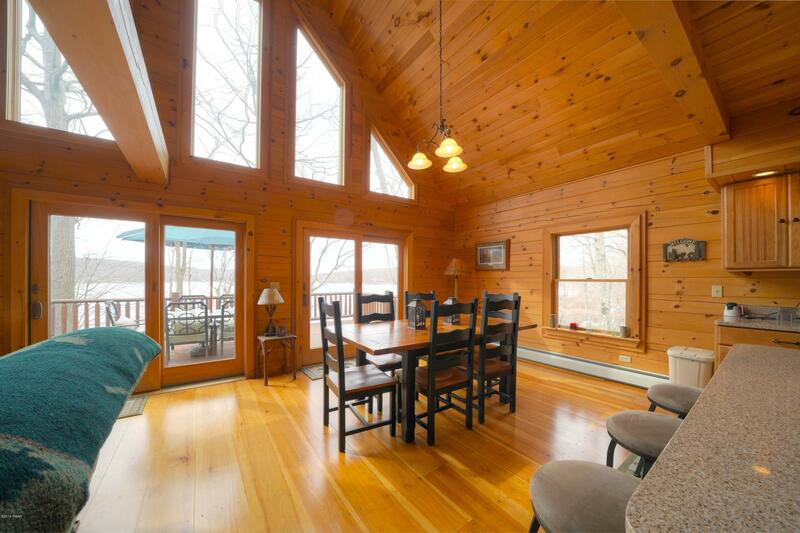 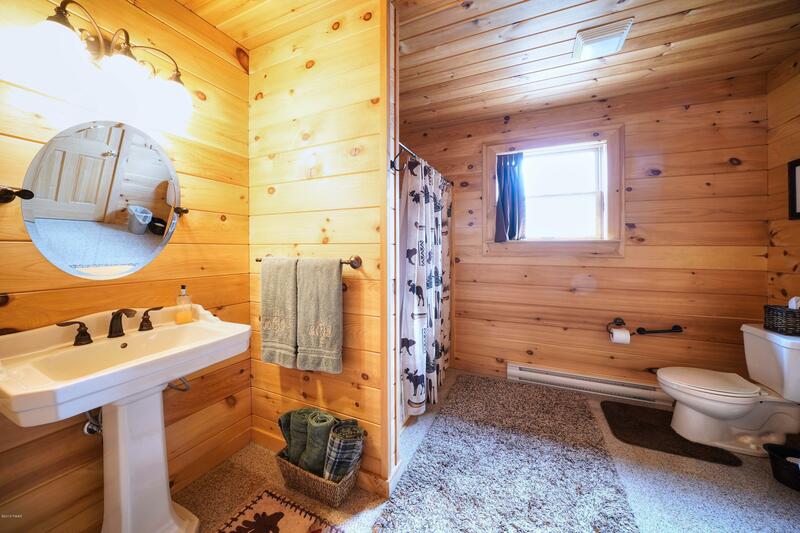 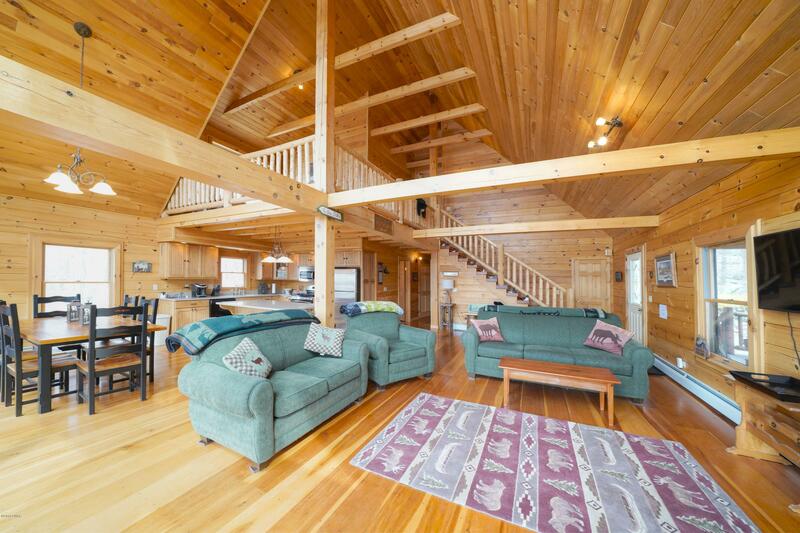 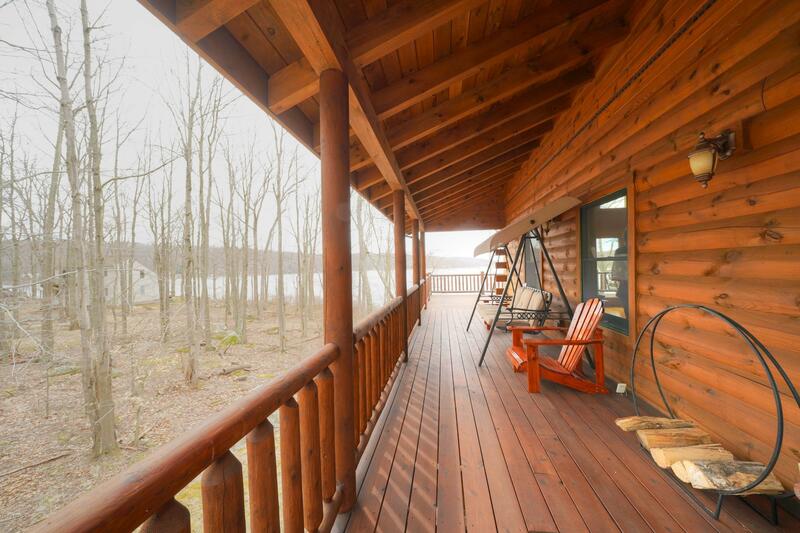 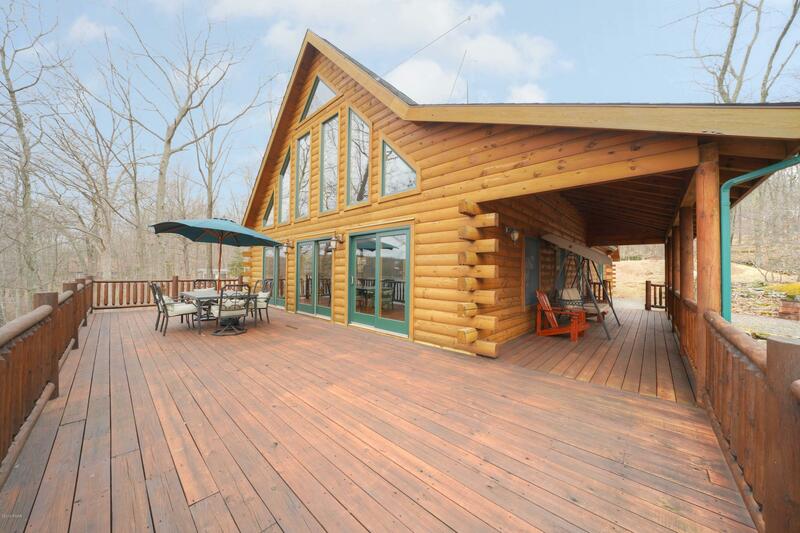 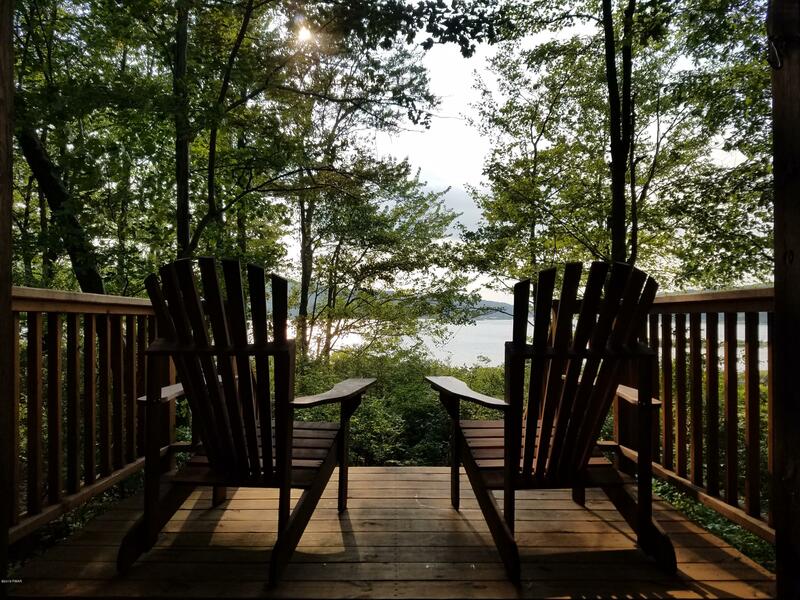 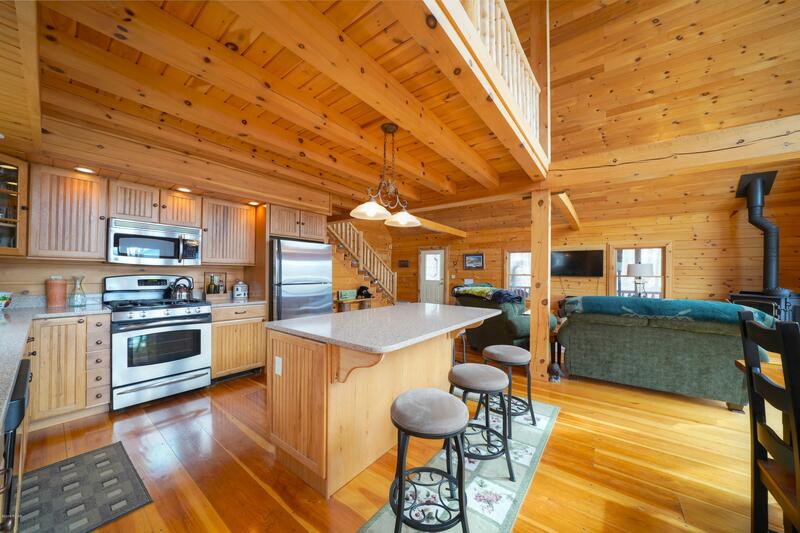 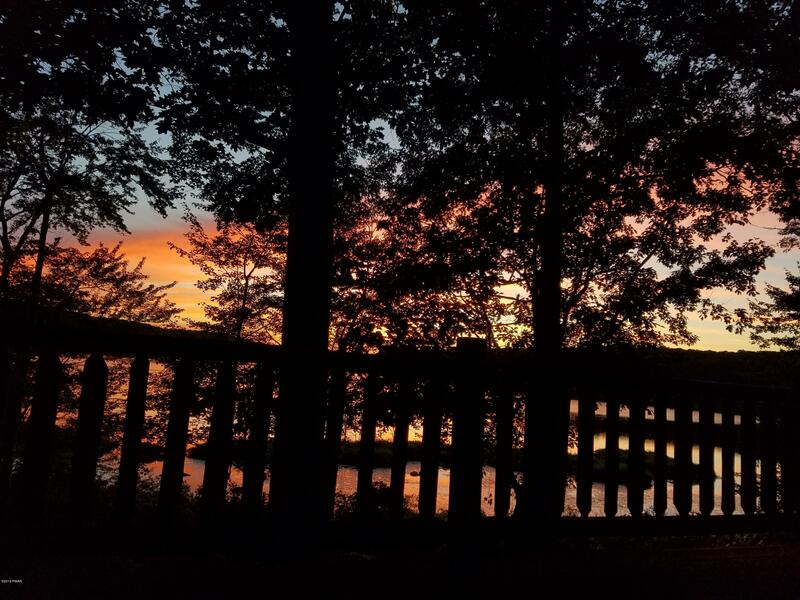 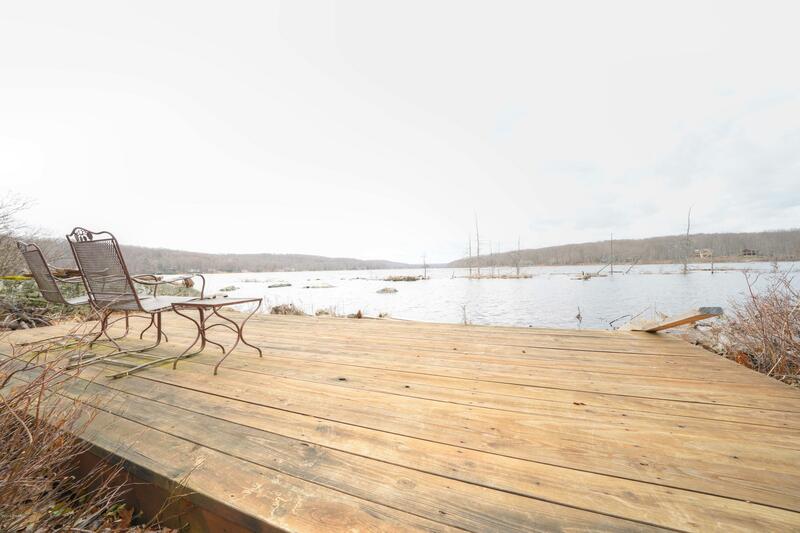 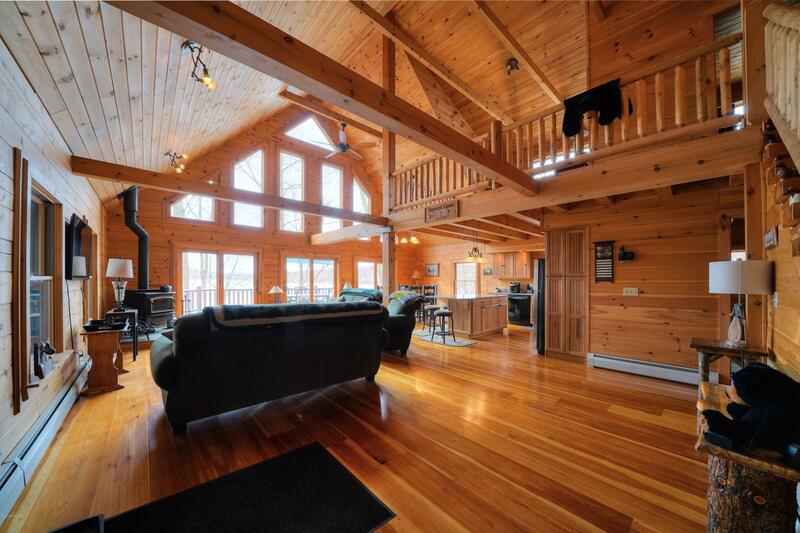 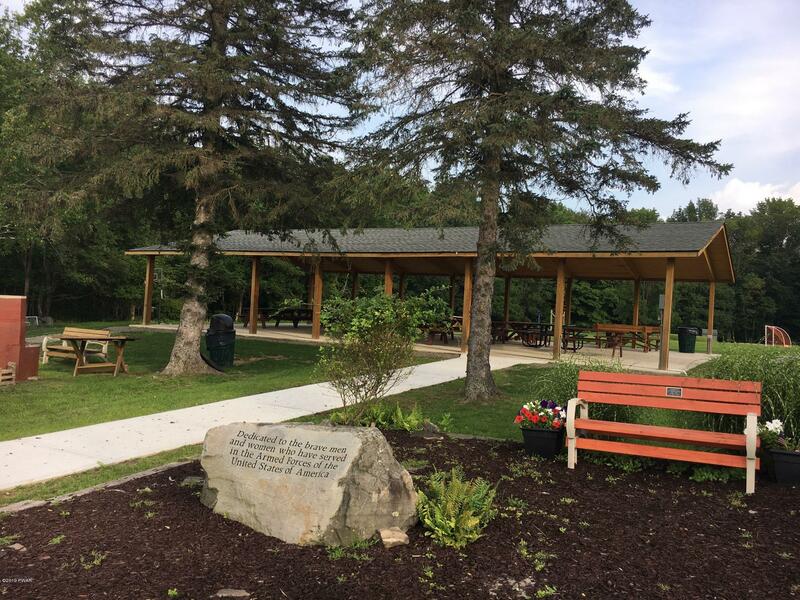 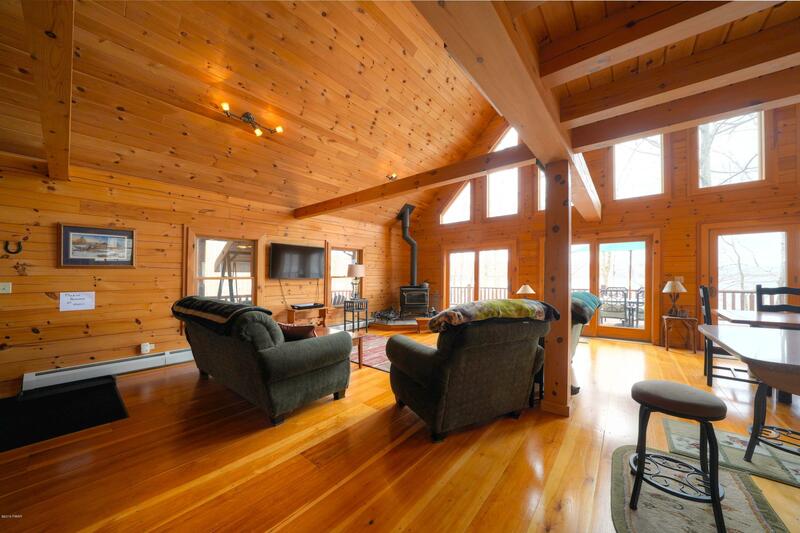 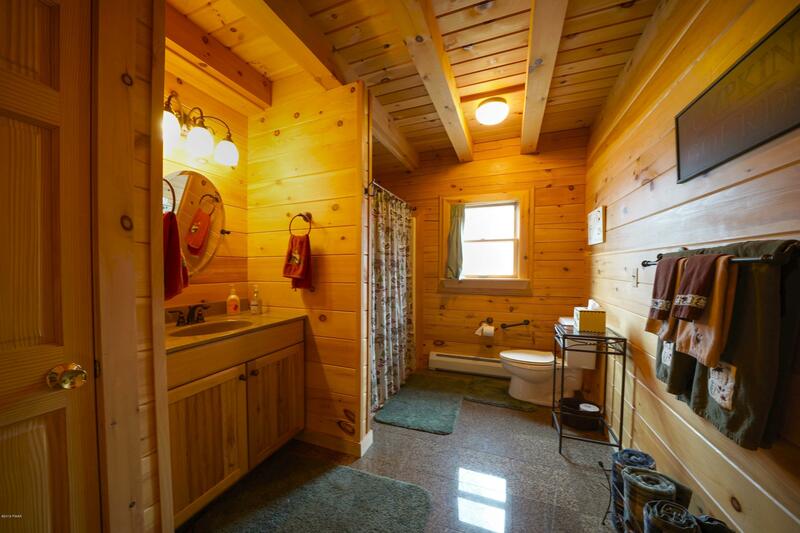 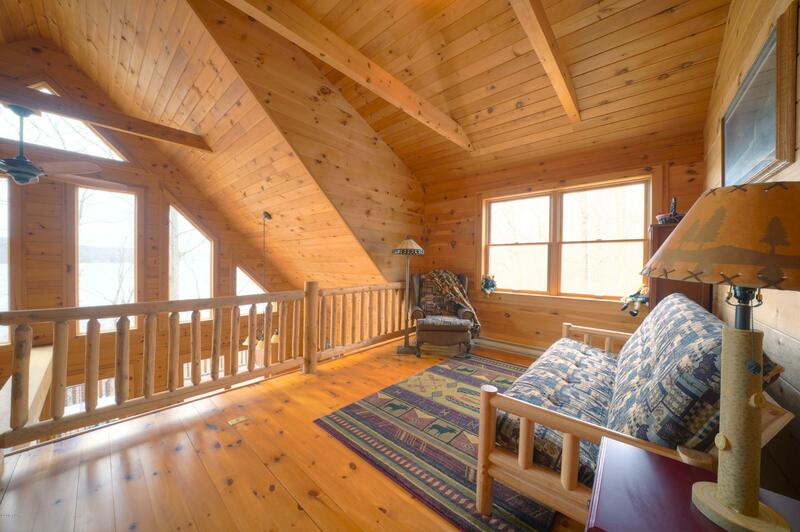 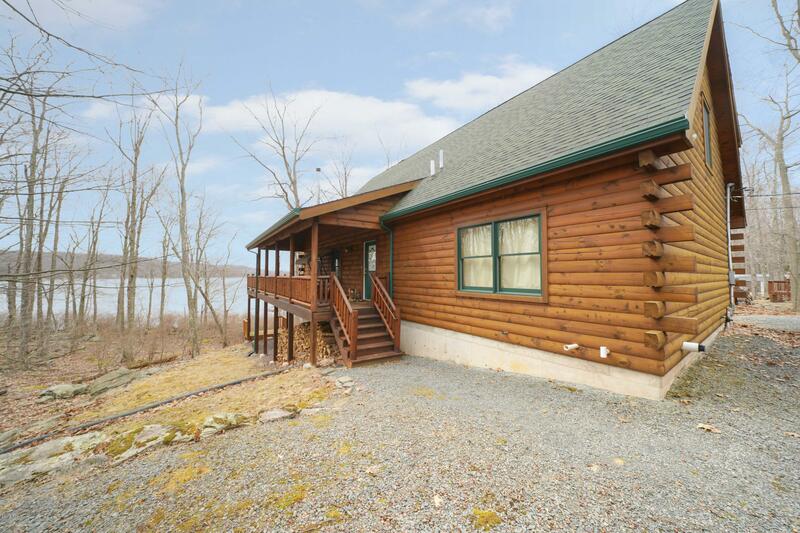 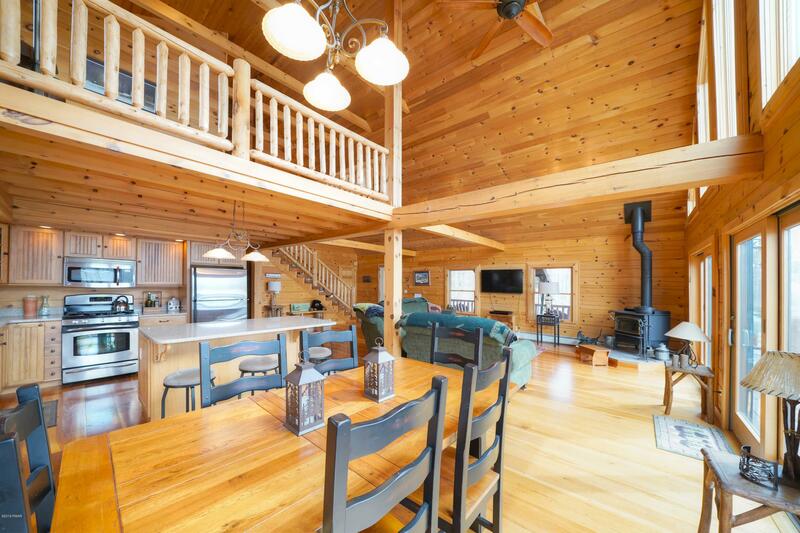 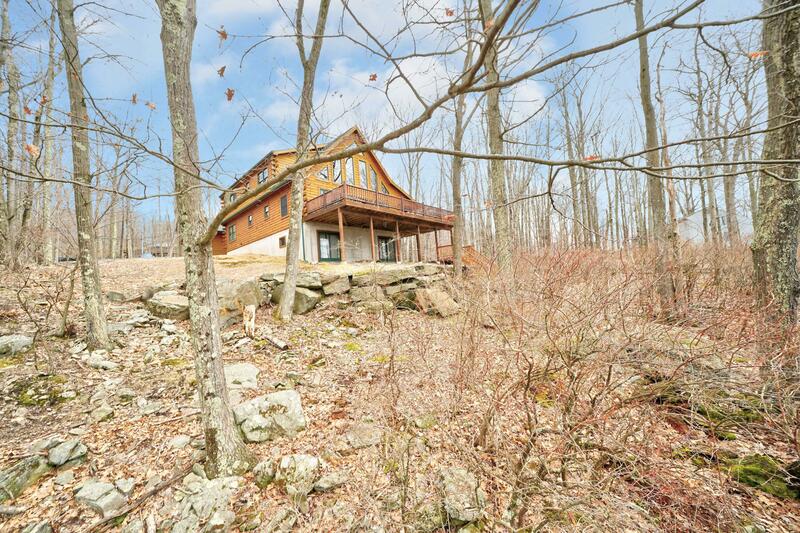 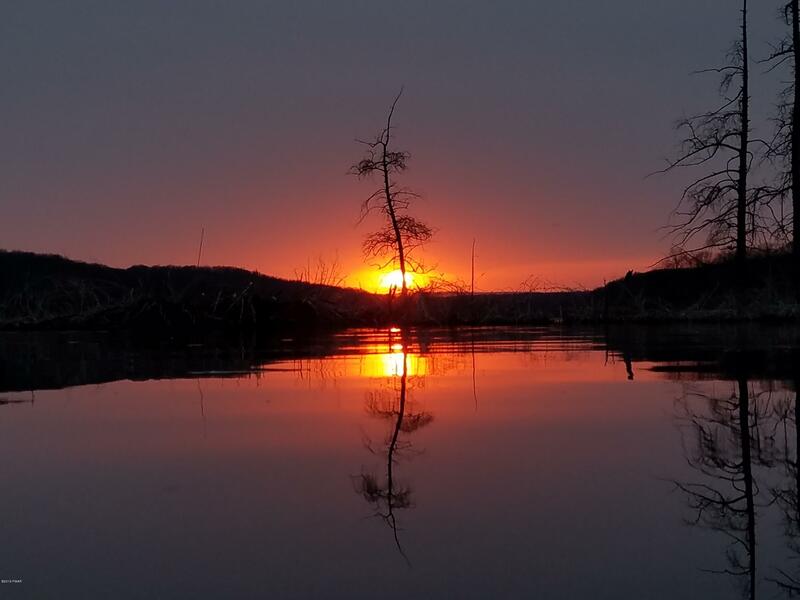 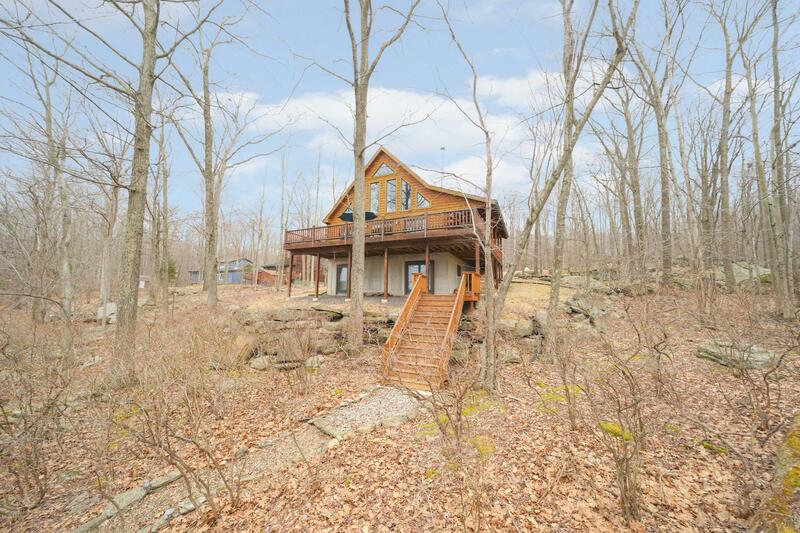 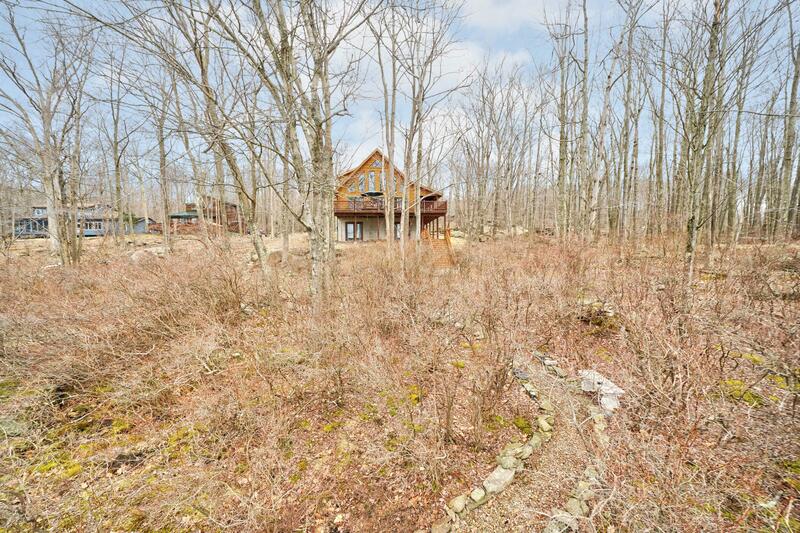 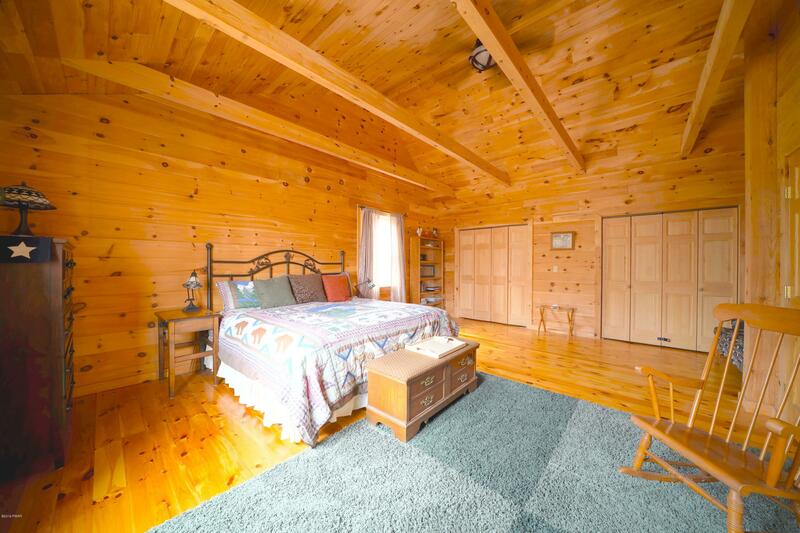 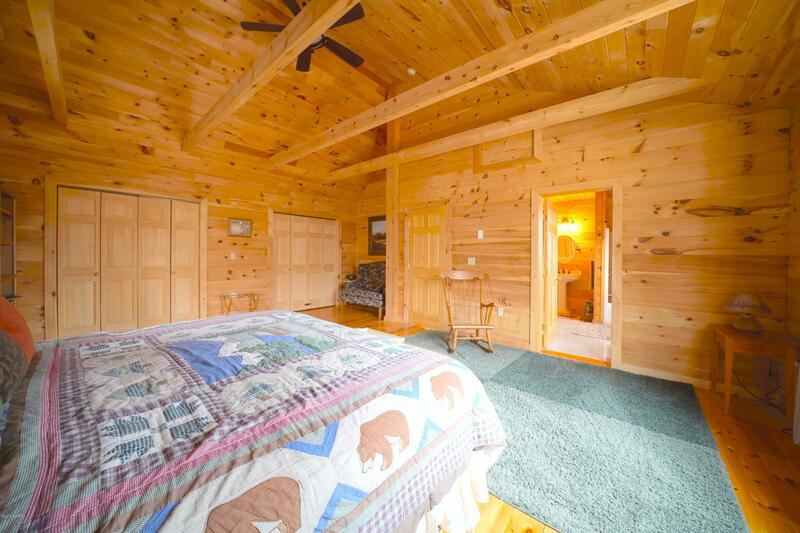 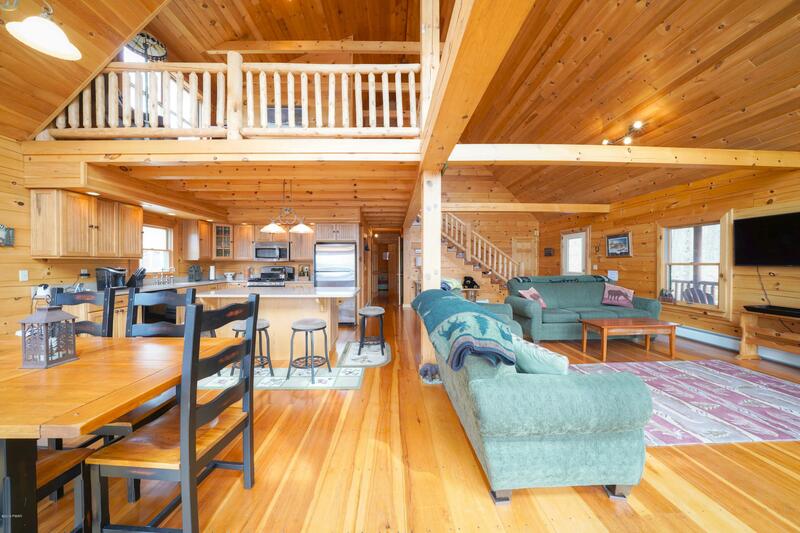 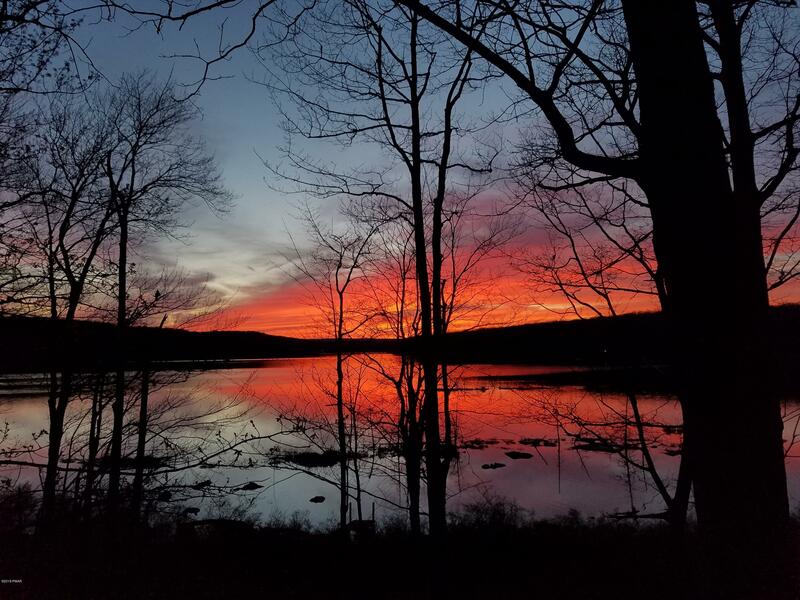 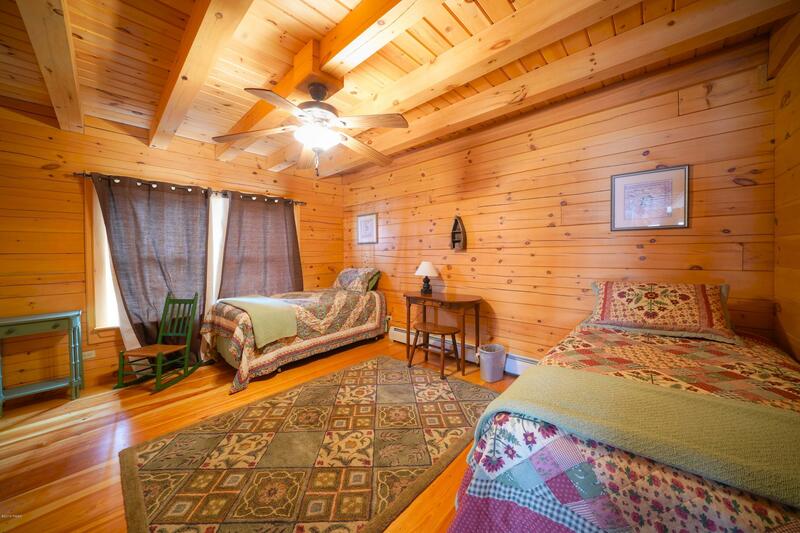 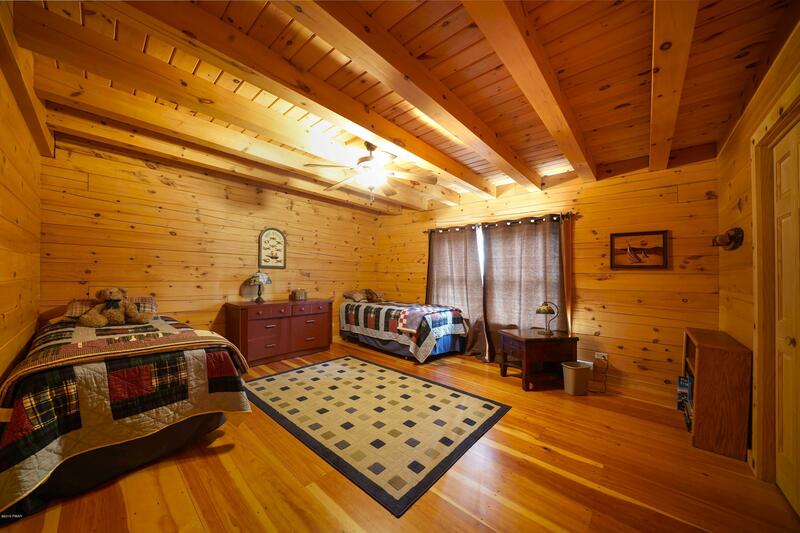 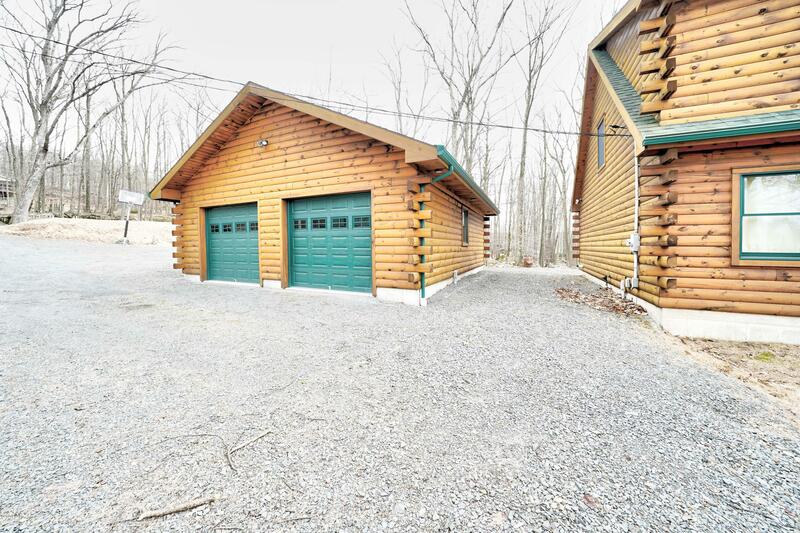 Impeccable Log Lakefront Home in Wayne County! 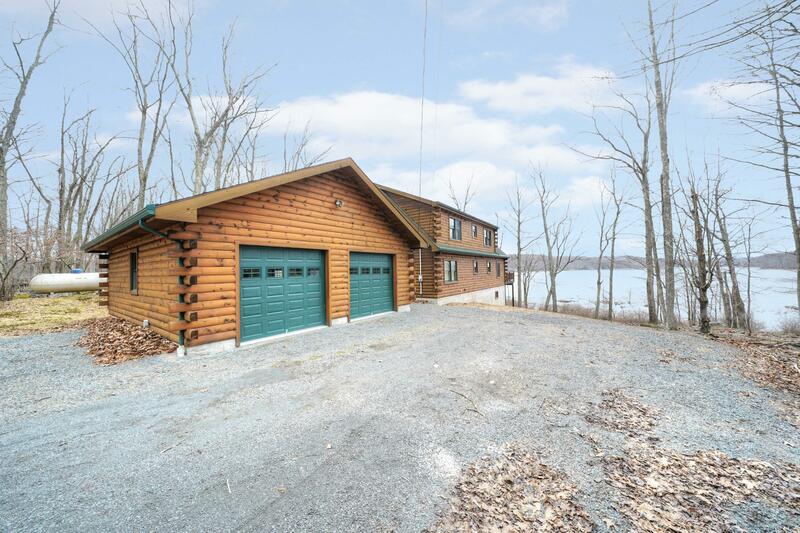 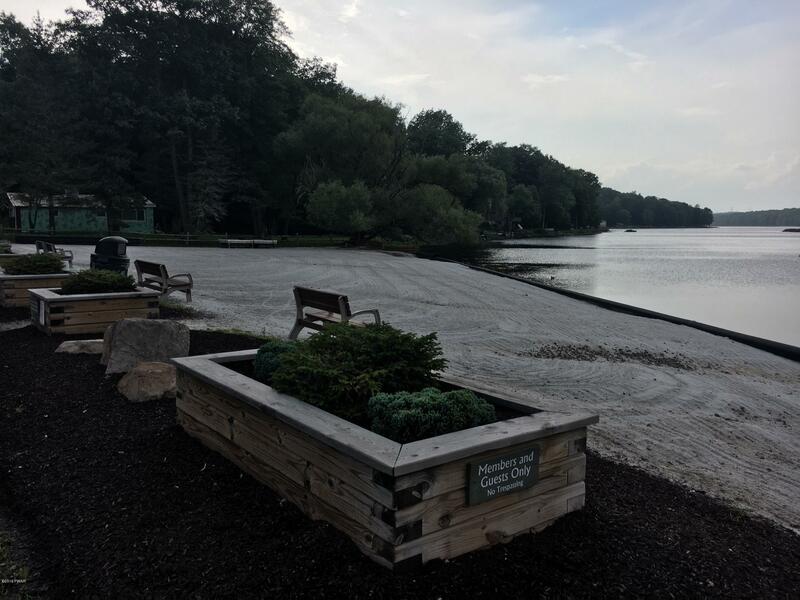 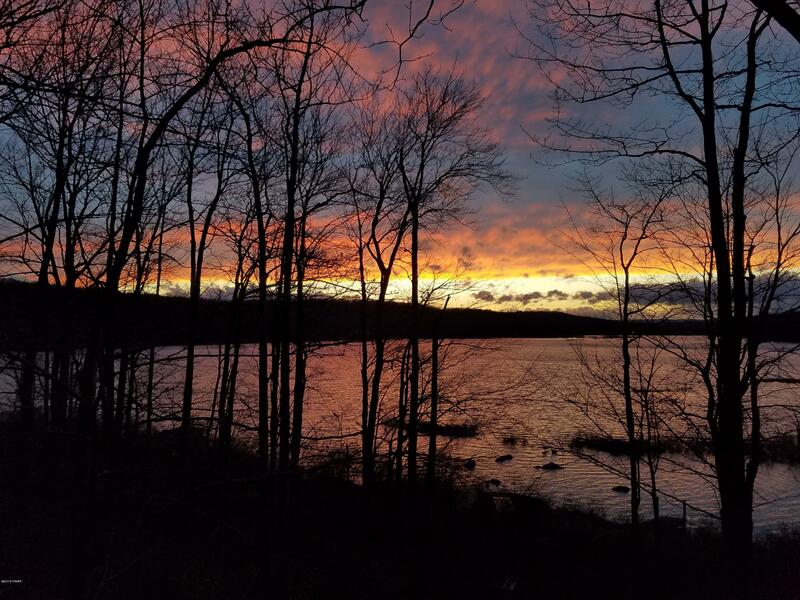 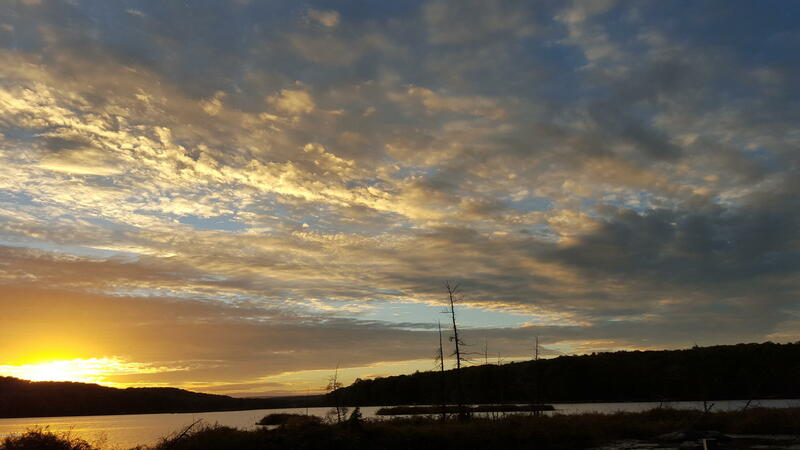 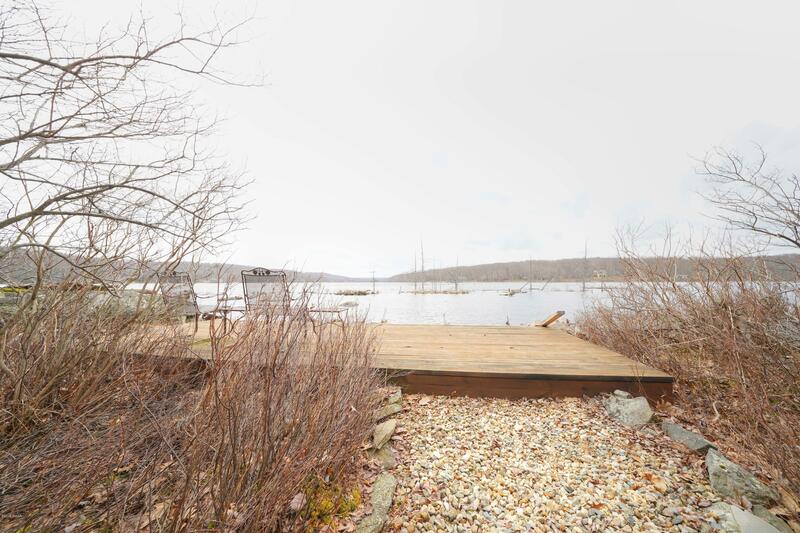 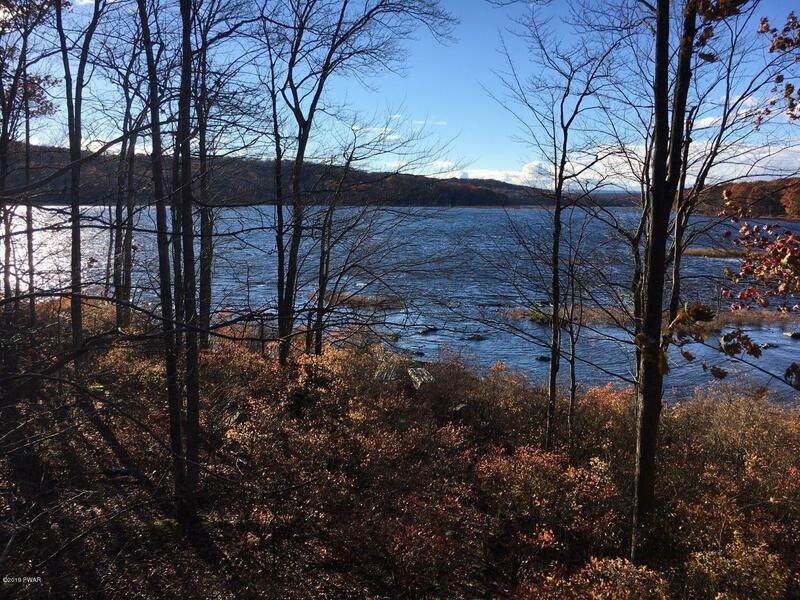 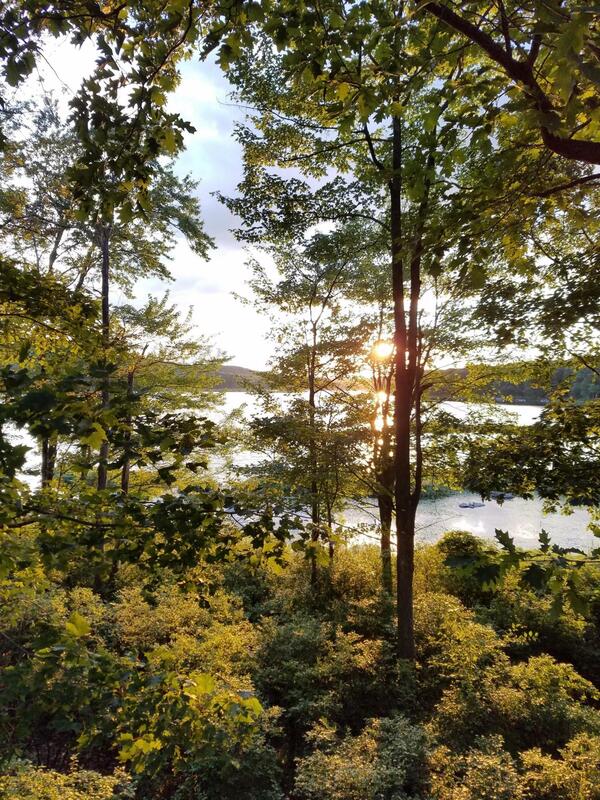 Home offers 3 bedrooms plus loft, 2 full baths, wide open floor plan with fireplace in the living room, modern & bright kitchen with island & SS appliances, HW floors throughout and radiant heat in basement floor, HUGE lakeside deck and more! 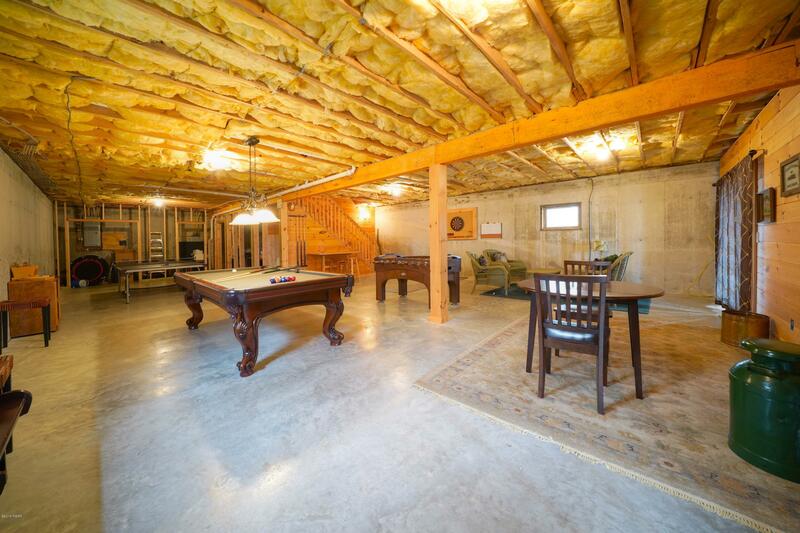 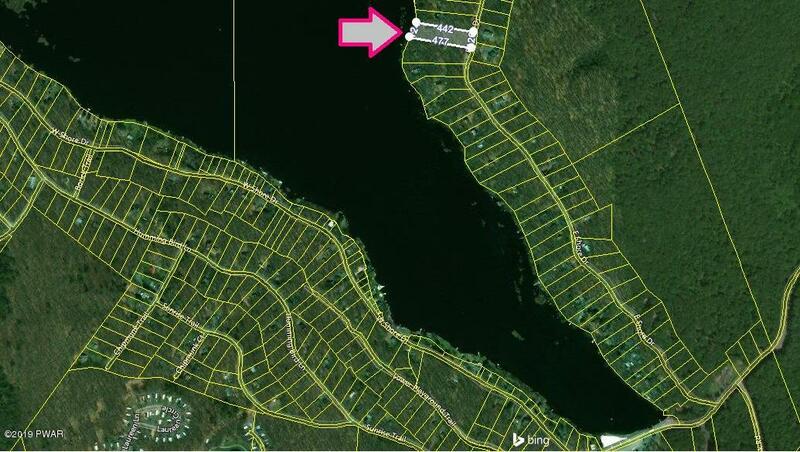 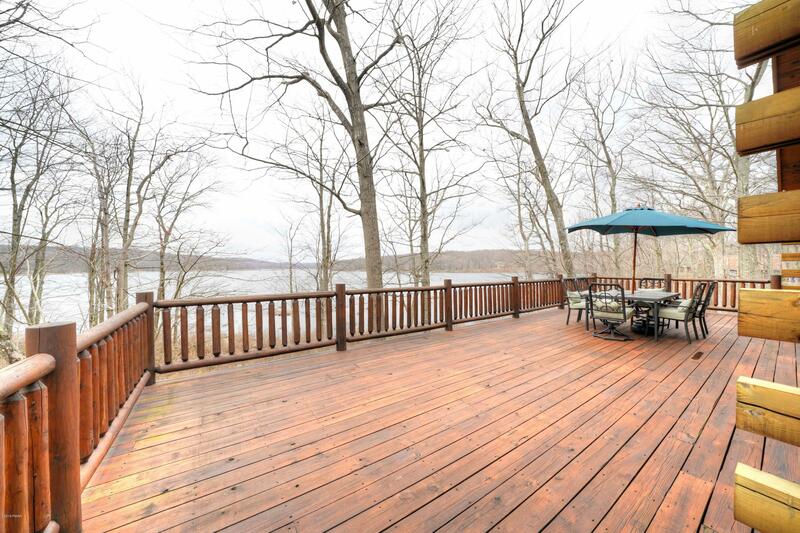 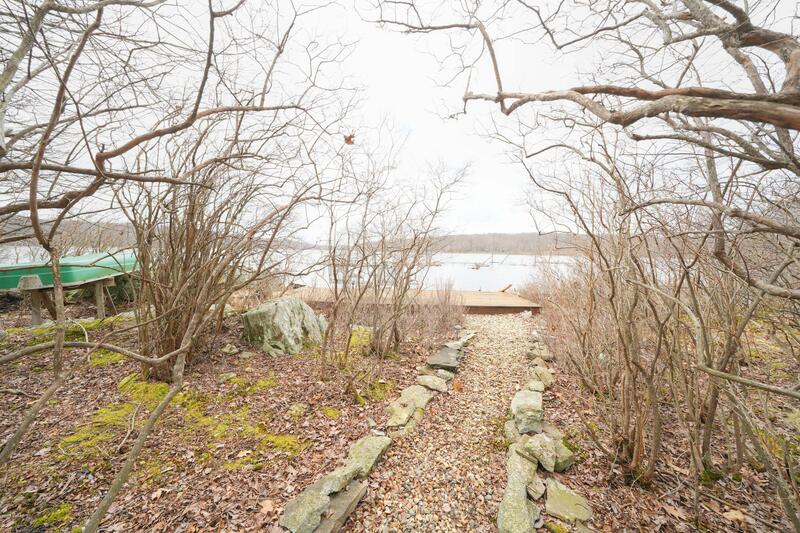 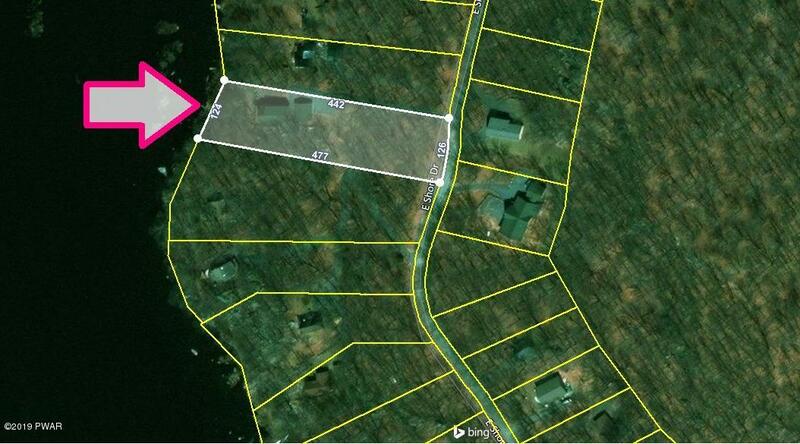 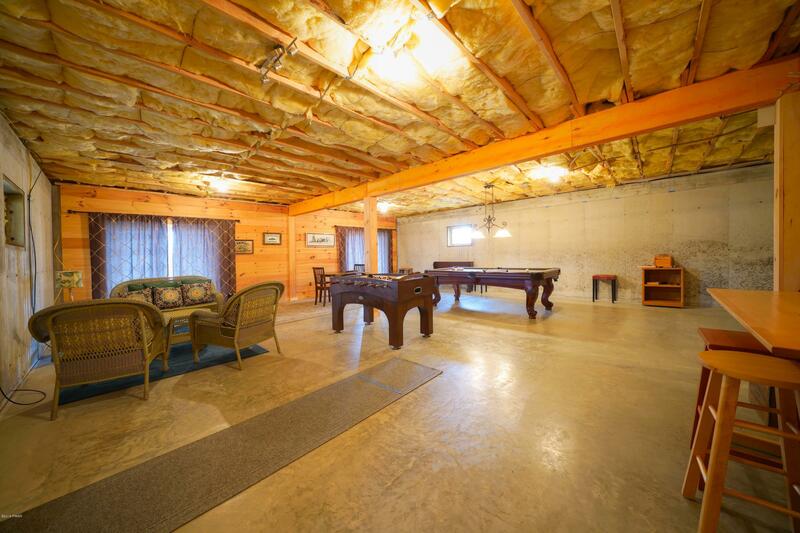 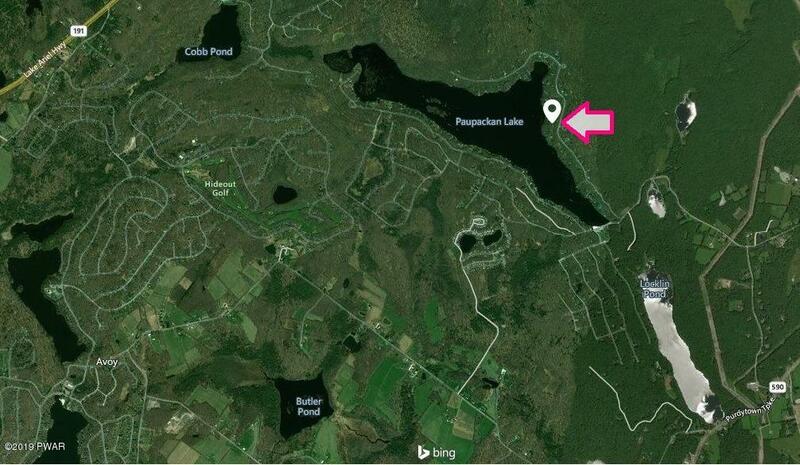 Detached 2 car garage, incredibly private setting & very level and quiet lake frontage!